Who doesn’t enjoy freebies? Check back often for behind-the-scenes video segments, free PDF downloads, and much more. 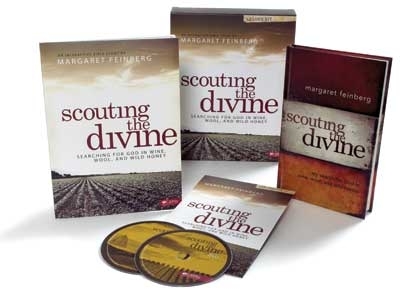 Complimentary Samplers: Want a Sneak Peek of Margaret Feinberg’s DVD Bible Studies? 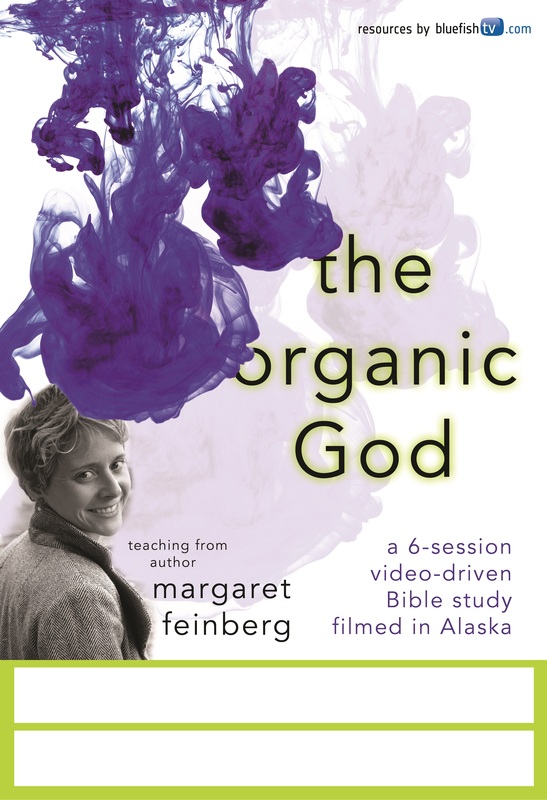 If you’d like to view the first session of each of Margaret’s Bible Studies, simply visit the margaretfeinbergstore.com and you’ll find the first session with each Bible Study DVD ready to watch! 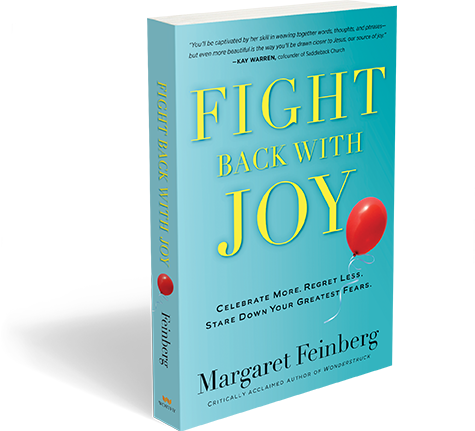 Leading a group through Fight Back With Joy? Check out these free downloads to help promote your Bible study, small group, or Sunday School class. Click here to download the Viewer’s Guide with answers. 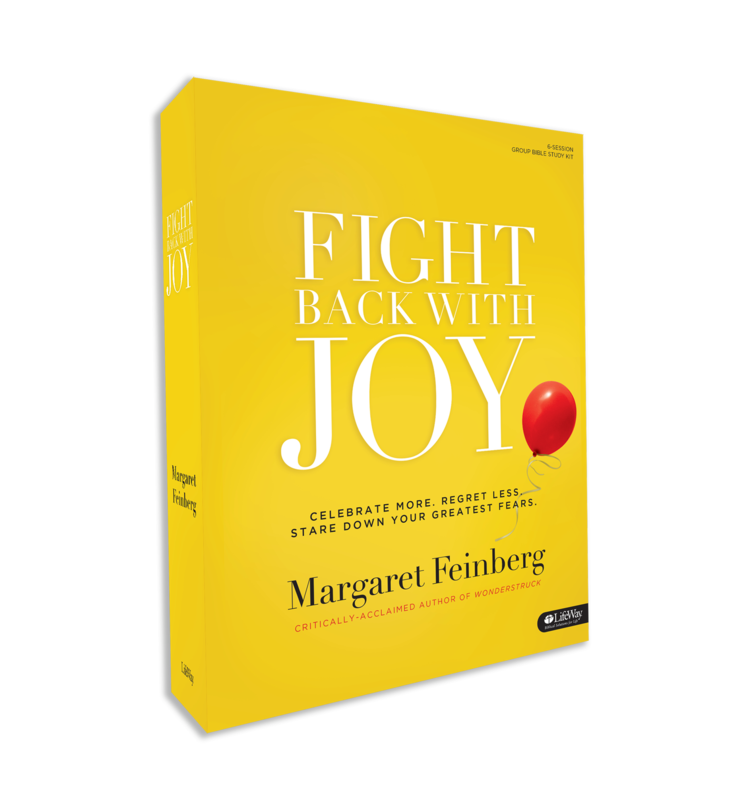 Email photos of your FIGHT BACK WITH JOY Bible Study group to hello@margaretfeinberg.com. Leading a group through Wonderstruck? Check out these free downloads to help promote your Bible study, small group, or Sunday School class. 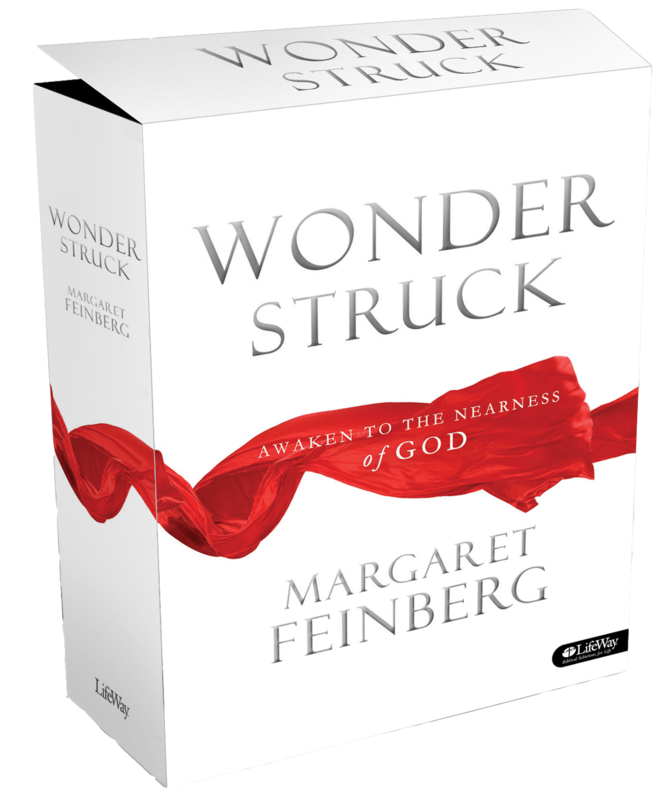 Email photos of your WONDERSTRUCK Bible Study group to hello@margaretfeinberg.com. 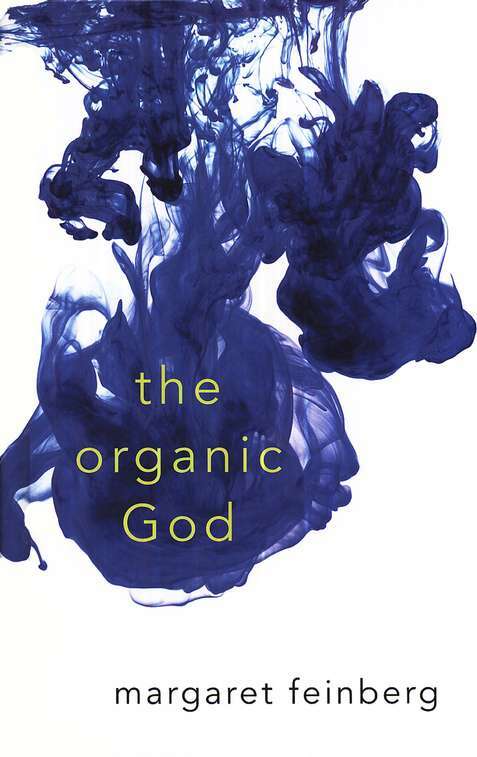 Leading a group through The Organic God? Check out these free downloads to help promote your Bible study, small group, or Sunday School class. 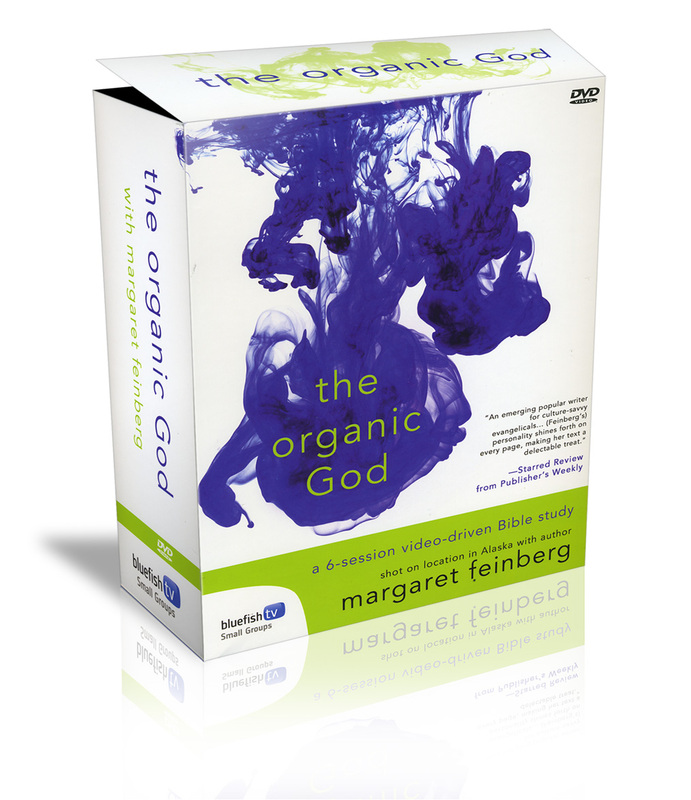 Email photos of your ORGANIC GOD Bible Study group to hello@margaretfeinberg.com. 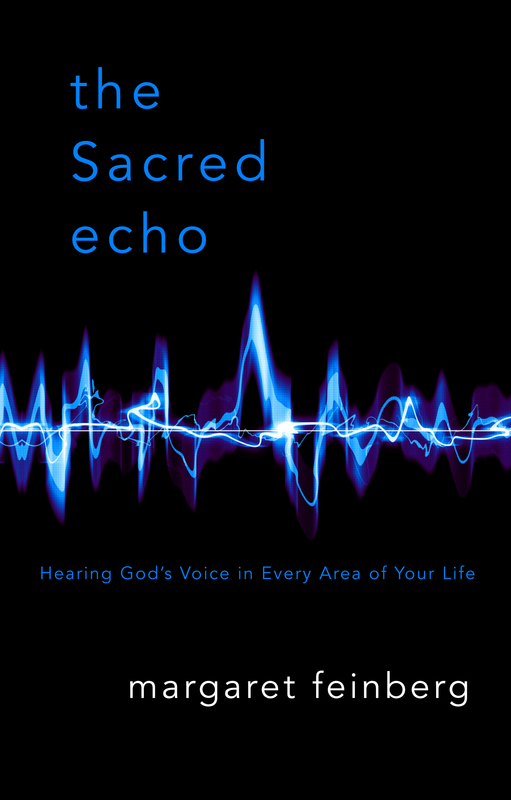 Leading a group through The Sacred Echo? Check out these free downloads to help promote your Bible study, small group, or Sunday School class. 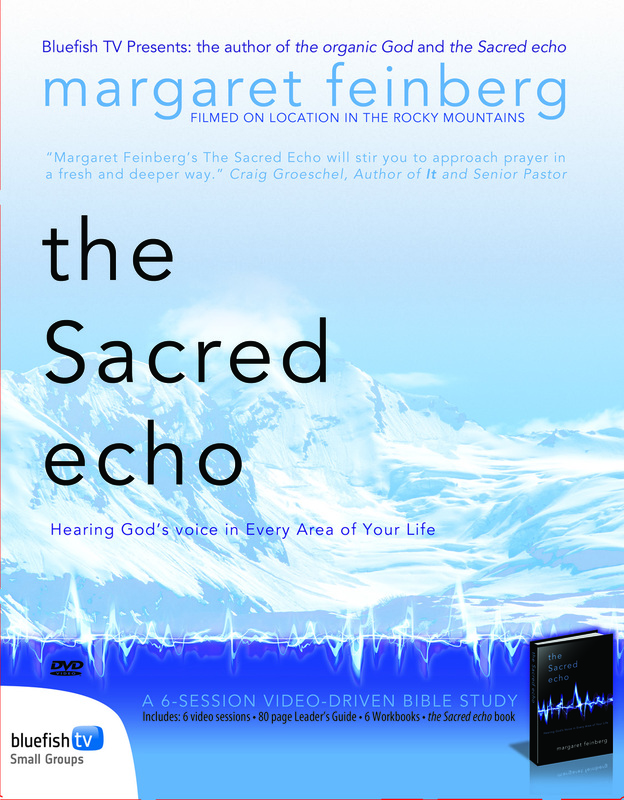 Email photos of your SACRED ECHO Bible Study group to hello@margaretfeinberg.com. Leading a group through Scouting the Divine? Check out these free downloads to help promote your Bible study, small group, or Sunday School class. 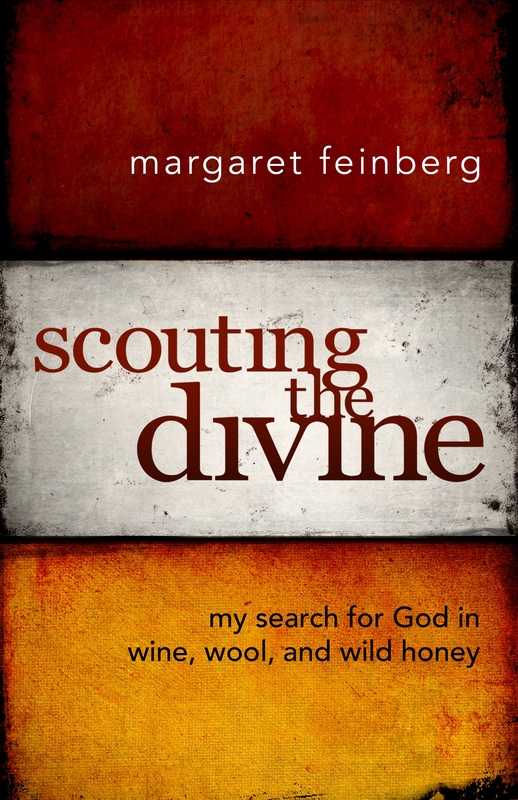 Email photos of your SCOUTING THE DIVINE Bible Study group to hello@margaretfeinberg.com. Leading a group through Pursuing God’s Beauty? Check out these free downloads to help promote your Bible study, small group, or Sunday School class. 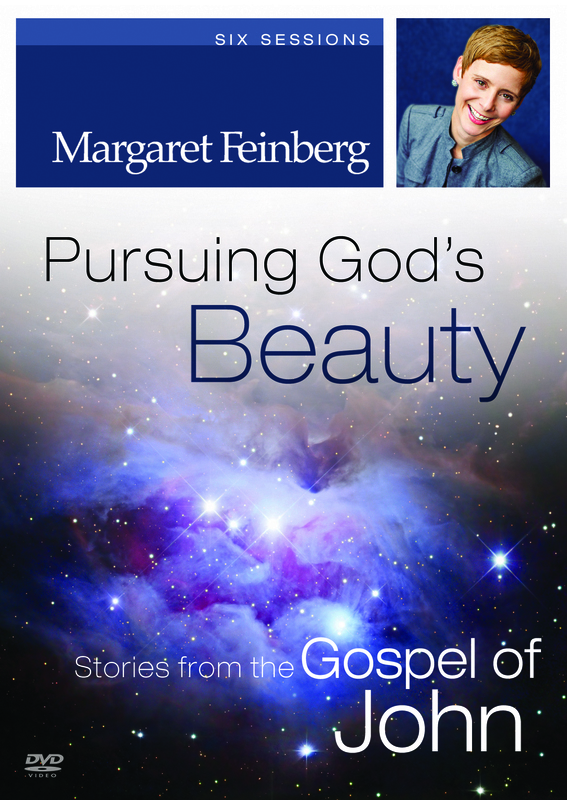 Email photos of your PURSUING GOD’S BEAUTY Bible Study group to hello@margaretfeinberg.com. Leading a group through Pursuing God’s Love? Check out these free downloads to help promote your Bible study, small group, or Sunday School class. 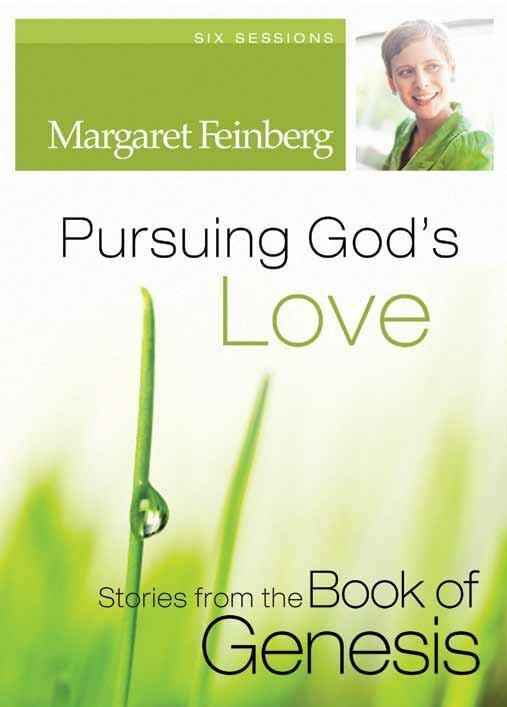 Email photos of your PURSUING GOD’S LOVE Bible Study group to hello@margaretfeinberg.com. 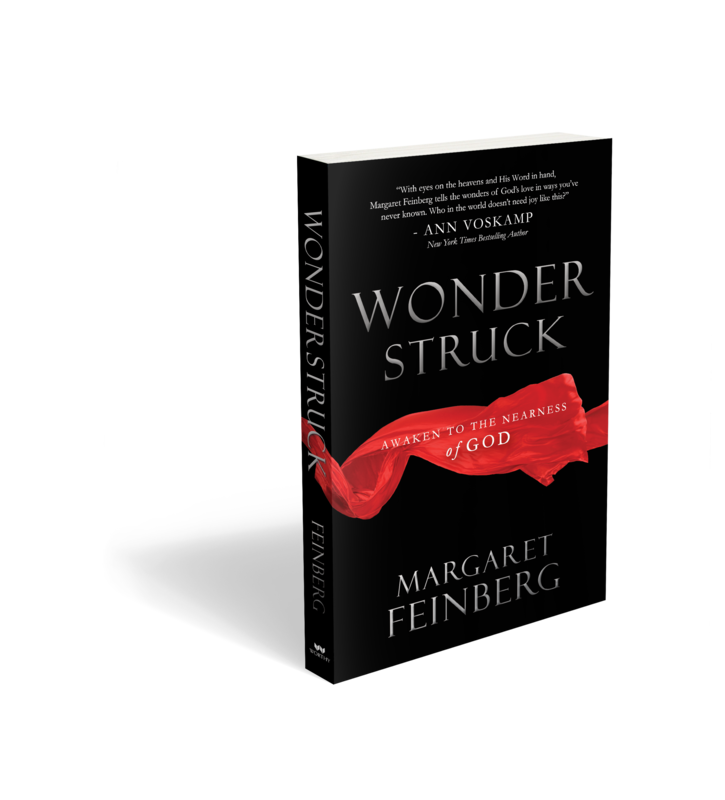 Click below to read leadership articles by Margaret Feinberg. Which Bible Study is Right for You?